Dexter Sales Inc. supplies a wide array of carbon and alloy steel tubes and pipes for heat exchangers and boilers.  Our tubes and pipes can be provided with all standard ASME/ASTM specifications. We also provide u-bend and finned tubes upon request. Our mills also supply standard tube and pipe fittings. Dexter Sales Inc. supplies a wide array of stainless and duplex steel tubes and pipes commonly used for heat exchangers and boilers. 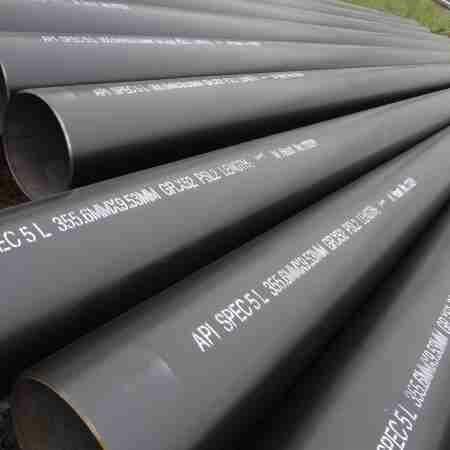 Our tubes and pipes can be provided with all standard ASME / ASTM specifications. 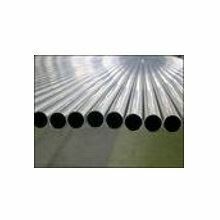 We also provide u-bend and finned tubes upon request. Our mills also supply tube and pipe fittings. Tubes and Pipes Dexter Sales' Copper and Copper Alloy Tubing and Pipes (cupro nickel, admiralty brass, etc.) come from ISO Certified sources, providing tight tolerances sufficient for use in heat exchangers and condensers. U-bend and Lo-finned tubes are available. Dexter Sales' Copper and Copper Alloy Tubing and Pipes (cupro nickel, admiralty brass, etc.) come from ISO Certified sources, providing tight tolerances sufficient for use in heat exchangers and condensers. U-bend and Lo-finned tubes are available. 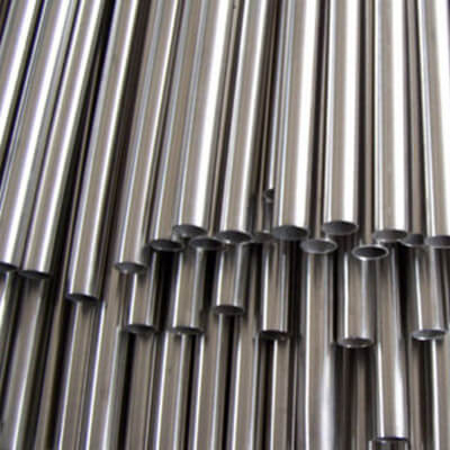 Dexter Sales Inc. supplies a wide array of titanium tubes from grades 1 through 12. 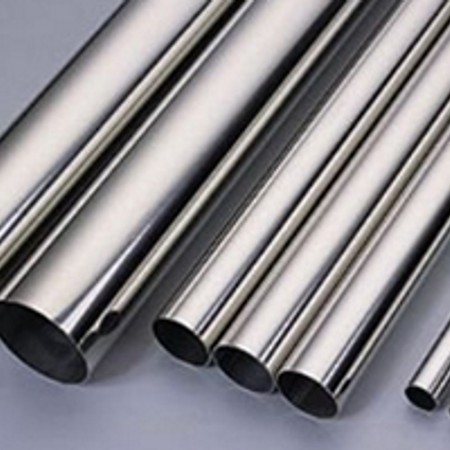 Tubes are suitable for heat exchangers, boilers, condensers, evaporators and bicycle manufacturing. 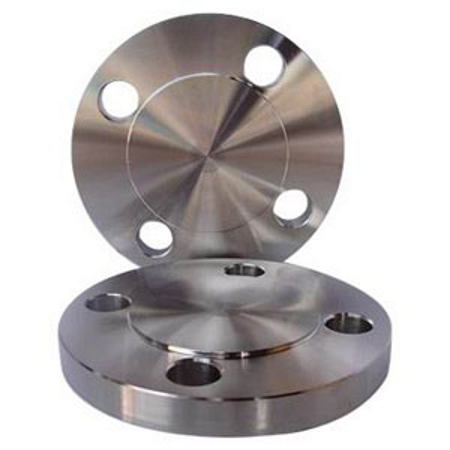 We also supply titanium forgings, plates, and bars.